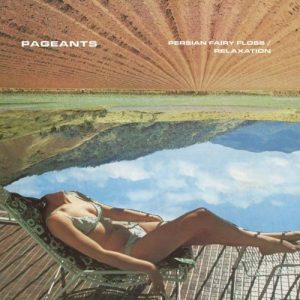 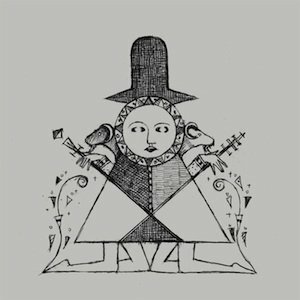 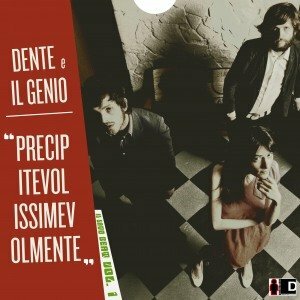 Italian male/female psych duo Dumbo Gets Mad started in the summer of 2010 in a basement; soon after the duo started working on first album Elephants At The Door (2011), enlightening brains producing weird and trippy sounds. 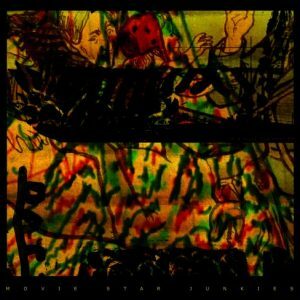 Two years later there was Quantum Leap, and now, with third album Thank You Neil, Dumbo Gets Mad explores different worlds and influences such as Italian library music, 70s experimental American soul music (Shuggie Otis above all) and current influences such as Connan Mockasin and Stones Throw. 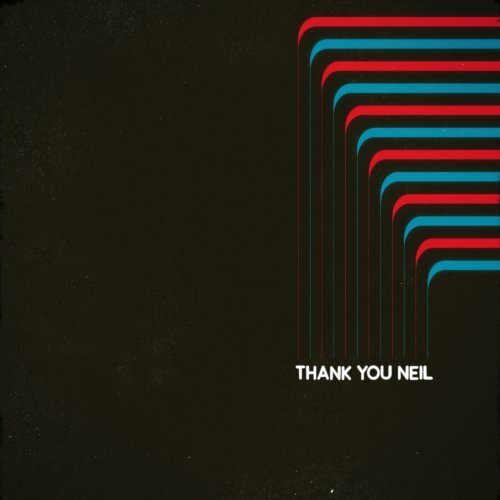 Thank You Neil is a concept album inspired by “Cosmos: A Spacetime Odyssey”, the 2014 American Science documentary television series and astrophysicist Neil deGrasse Tyson (hence the title of the album: Thank You Neil).